A valid license for the content is not stored on your Xbox 360 console. This can happen, for example, if you get a different Xbox, and you try to play the content on that console. 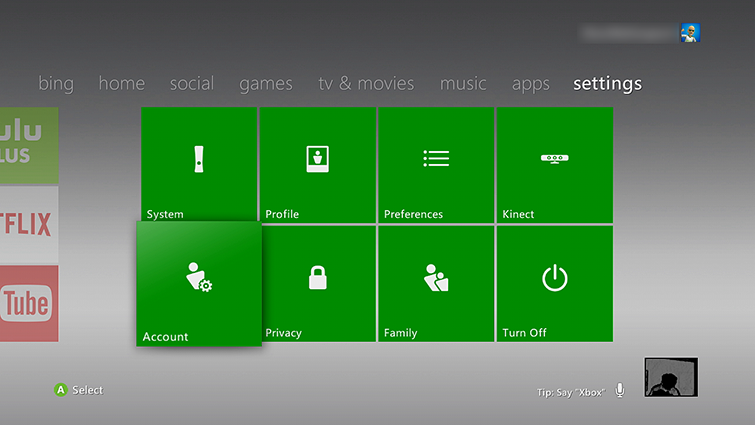 On your console, sign in to Xbox Live using the gamertag that you used to purchase the content. Need to find your Microsoft account credentials? See the Lost Account Solution or the Lost Password Solution. Would you like to contact Support regarding the "Error 62-C00DF239 occurs when playing a video on Xbox 360" issue you were reading about or a different issue?